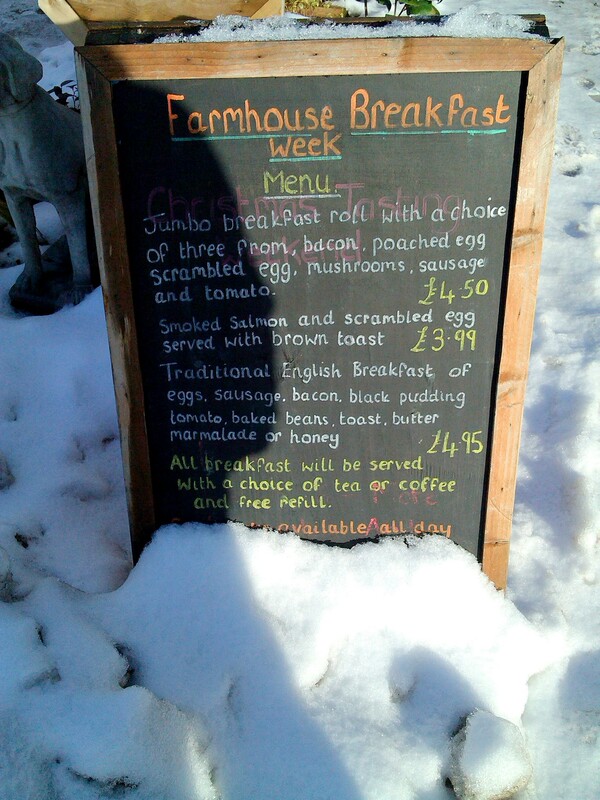 We were so lucky to be invited to Brocksbushes Farm for #farmhousebreakfastweek. Nothing says ‘breakfast’ better than a farmhouse breakfast. Ask anyone. 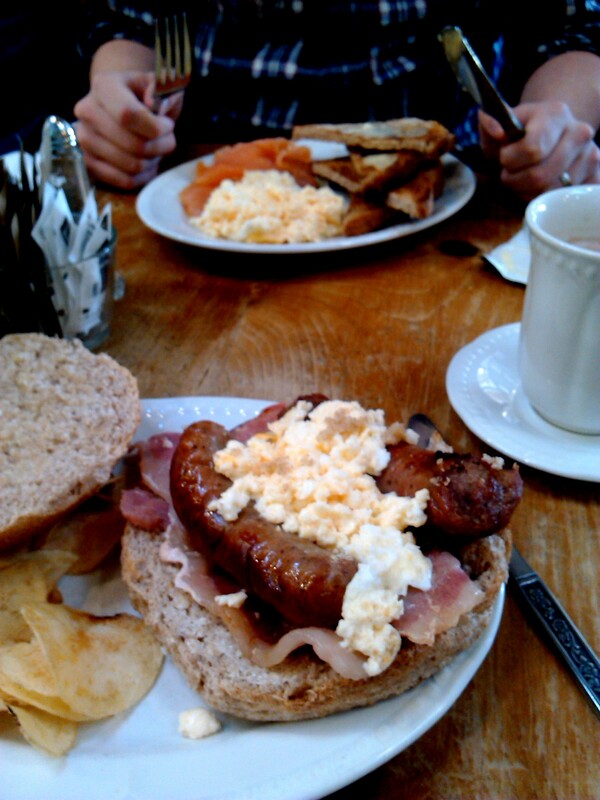 If someone says “you know what… I’ve never had a farm house breakfast” then they need some serious culinary education. Luckily, Brocksbushes Farm provides all the education and deliciousness you could ever need. Located 5 minutes from Corbridge and just a 15 minute drive from Newcastle City Centre, Brocksbushes serves up local, tasty food at a stellar price. You know when they say a picture says a thousand words? Well, behold this! Aside from the excellent tea room serving up hearty meals for body and soul, Brocksbushes also boasts a fantastic farm shop which is definitely worth a look. 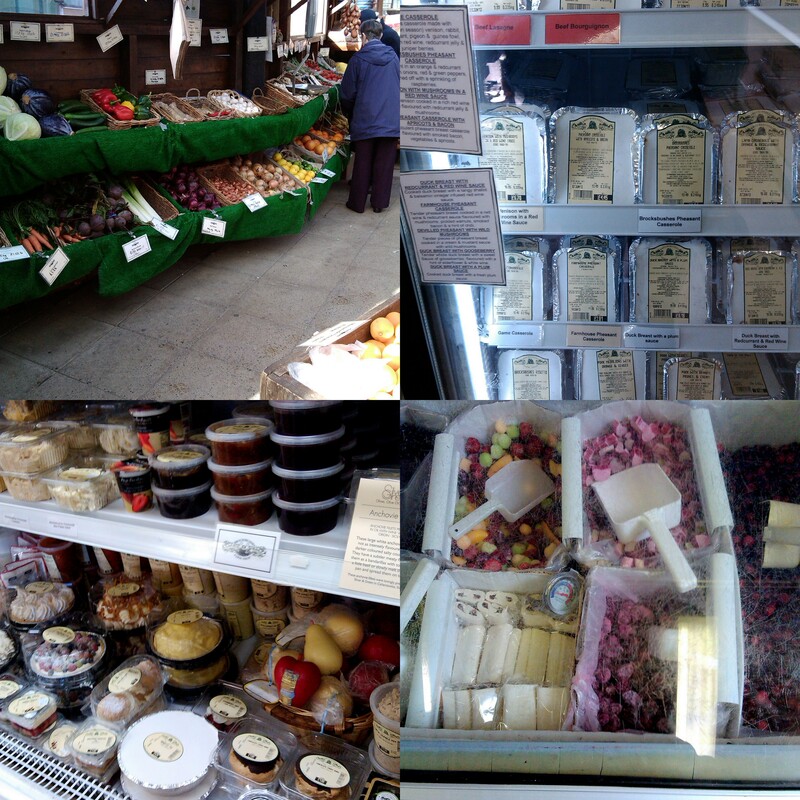 The shop itself is filled to the brim with fresh local produce, a huge array of cheeses (an instant winner in my book) and some stellar ready meals. Now, I know what images ‘ready meal’ usually conjure up and none of them are usually pleasant, but hear me out. Brocksbushes‘ ready meals are made onsite using their quality ingredients which are then foil packed ready to sell. There are some fantastic tasting dishes to choose from, and as an added bonus, they also sell massive desserts or ‘desserts for one’ to go along with your meal. I opted for the banoffee pie for one (it was staring me right in the face, there was nothing else I could’ve done except buy it) and it was without a doubt the best banoffee pie I’ve had to date. So, if you’re not won over by the sound of actual quality in a ready meal and fresh quality produce at least go to satisfy your sweet tooth! I feel ashamed to think we had never visited Brocksbushes until last weekend. We’ve already been raving about it to everyone we’ve seen since. So, now we’re raving about it to you. If you love good quality produce and want to support a local, thriving business, Brocksbushes really is the place for you! Brocksbushes Farm is located just 15mins outside of Newcsatle: off the A69 heading towards Corbridge. Their post code is NE43 7UB.